Ryanair has fired six cabin crew members who allegedly staged a photo of themselves sleeping on the floor of a crew room at Spain's Malaga–Costa del Sol Airport after their flights were diverted due to storms last month. A spokeswoman for the Irish low-cost carrier told NBC News that the employees were "dismissed" on Monday for breach of contract on the grounds of "gross misconduct." The controversy began on October 14 when the purportedly "fake" image was posted to social media. It quickly went viral and caught the attention of Facebook page Ryanair Must Change, which used it to highlight the airline's alleged mistreatment of employees. Portuguese airline union SNPVAC claimed 24 crew members were left in the room for several hours without access to food, drinks or even a place to sit down, adding that it planned to issue a formal complaint to civil aviation authorities. 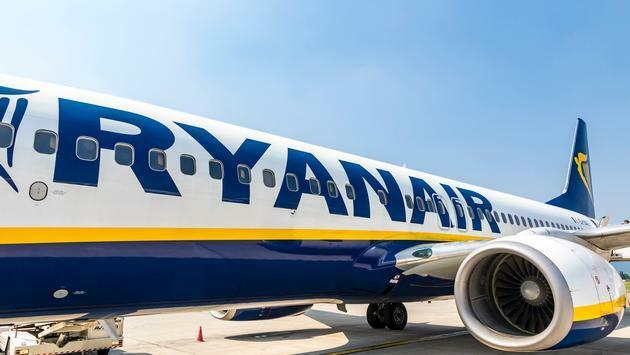 However, Ryanair refuted the claims and dismissed the photo as "fake news" after sharing CCTV footage appearing to show the six crew members briefly lying on the floor to pose for the photo. "The publication of this video reveals the facts and exposes the SNPVAC union fake news/false claims," the airline said in a statement to TravelPulse. "This video proves that the original picture was staged and no crew 'slept on the floor.' All Ryanair offices and crew rooms are equipped for security reasons with CCTV cameras and notifications of same as required by GDPR." Ryanair said that the crew spent only a short period of time in the crew room before being moved to a VIP lounge. 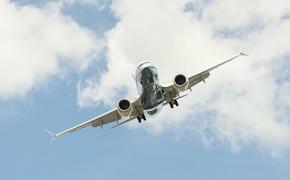 The airline said the employees' actions "damaged their employer's reputation and caused an irreparable breach of trust with these six persons." Given the initial backlash to the photo and the recent flurry of negative headlines surrounding Ryanair, including canceled flights due to strikes and the controversial handling of a racist passenger, the CCTV footage and subsequent firings are a much-needed reprieve for the embattled airline.